Roughly every 45 years, Saturn makes an opposition with Uranus. The orbits of Saturn and Uranus are 29.5 and 84 years in duration, respectively. 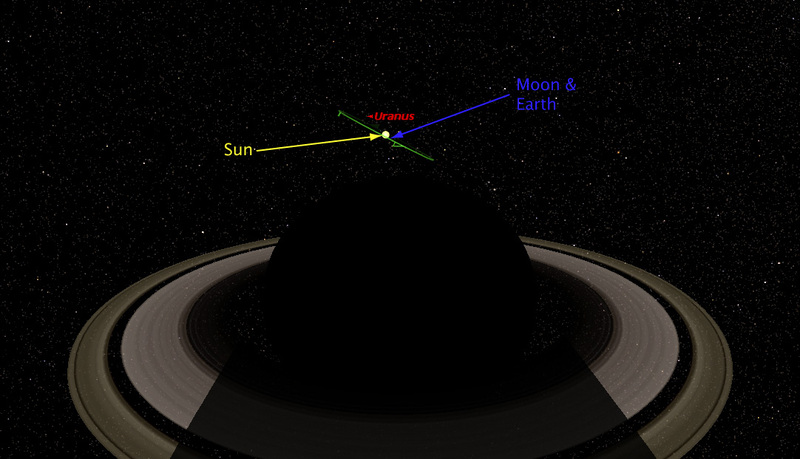 Alignments between Saturn and Uranus can last nearly 2 years. 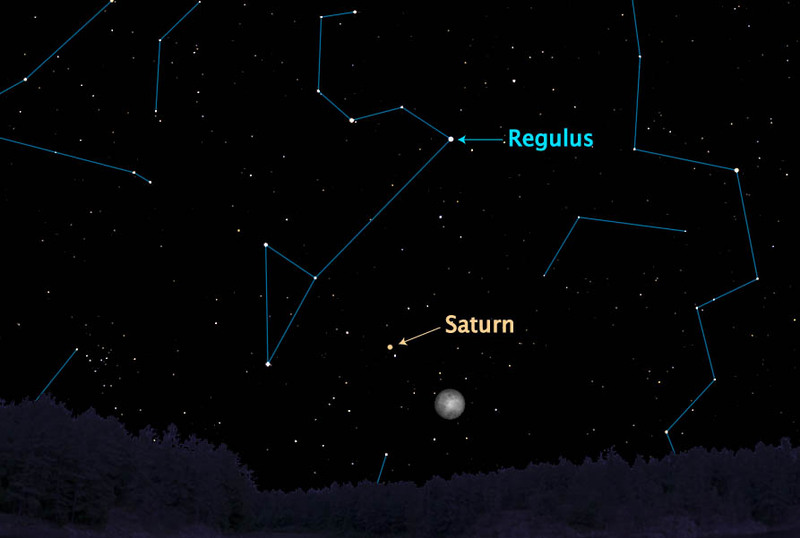 The last Saturn-Uranus opposition began April 1, 1965. That opposition lasted throughout the most influential celestial alignment of the 1960s--the Uranus-Pluto conjunction--having it's final exact alignment in January 1967. This particular Saturn-Uranus opposition began on the morning of November 4, 2008. 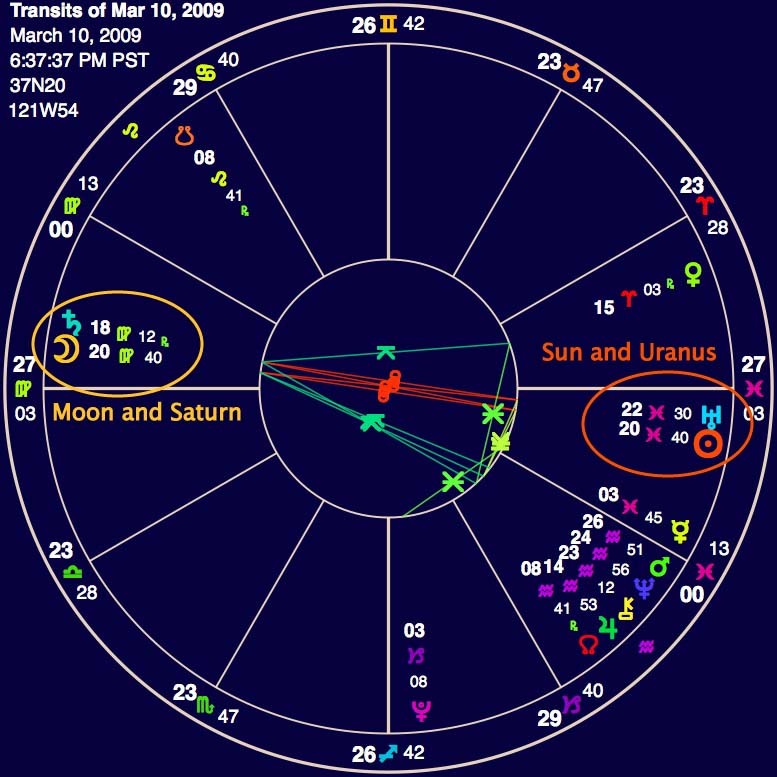 Interestingly, on the evening of the Presidential Election (Nov 4, 2008), Uranus was crossing the mid-heaven over California just as Senator McCain was conceding the election to President Obama. During this period, several significant events are highlighted with the full and new moons and with the Northern Solstice 2010. During the Full Moon of March 10, 2009 and New Moon of September 18, 2009 the Earth, Moon, Sun, Saturn and Uranus fall into a single line. Saturn is highly resonant with things like structure, authority, rules, and the shape or form of one's experience. Another word for the shape of our experience is karma. Karma is a sanskrit word that literally mean "action". Karma relates not only to our actions as individuals, but also to how our inner and outer worlds interact. Karma describes the rules that govern our movement through life. These rules seem to be fairly rigid, however, through Saturn's interaction with Uranus we witness surprising pliability in the dynamics of human affairs and experience. Uranus rules community, friendship, innovation, intuition, and sudden change. The nature of the oppositional relatinship is one of finding balance. The opposition of Saturn and Uranus may bring a time of upset to the status quo. A time when previously unrecognized influences play a role in disrupting and reshaping existing structures both within the individual and throughout society. However, despite the disruptive appearance of this pattern, with this particular alignment there is also the potential for great discovery and acceleration. Jupiter and Venus, recently aligned with the Galactic Center, point with the Finger of God alignment toward Saturn, indicating a season of grace and the manifestation of great blessings. In this process of rebalancing there need not be strife or extended suffering. This karma-intuition dynamic reveals a fulcrum within our current condition. Even from the depths of extremity, we identify the leverage point from where we begin to shift the final barriers to our greatest potentials. For those with eyes to see, a magnificent opportunity emerges. Not an opportunity for buying or hoarding. Rather, abundant opportunities to forge new connections with so many others in similar need. As old directions fall from importance, there comes an opportunity to locate our own true path, and our true abundance. What chains us and holds us--and what sets us free? Until we no longer persist with the pain of our grasp. In letting go completely, we discover what can never be gone.